THIS app saved my sanity. This app is made by the people that make Turbotax. It will help you stay on budget. If you go $1 over it will send you a friendly reminder, like ‘Hey, you spent too much on restaurants this month. You need to chill out’. But the good thing is you can make the budget whatever you want. If your budget is $1000 on sneakers, who cares, just stick to it! It also keeps all of your transactions and bank balances so you can see what your making and spending each month. I know some people are a little weary about putting their bank info into apps, but I’ve been using it for about 8 months no problem. I figured that I’ve used Intuit Turbotax before so they already have the information anyway. This is the best app I’ve found for business so far. They give you all the latest news in a easy to navigate way. It also has a great Apple Watch app that I use everyday to get updates on the latest market trends. 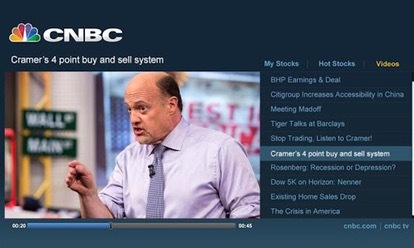 The info is detailed and the best part is that you can watch the CNBC tv shows without having a cable provider. 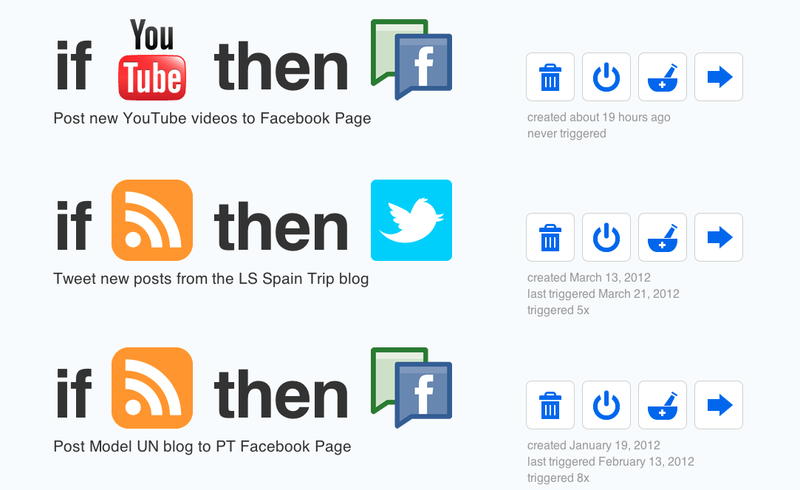 I thought this was helpful, since I’m not home enough to to have a use for cable. 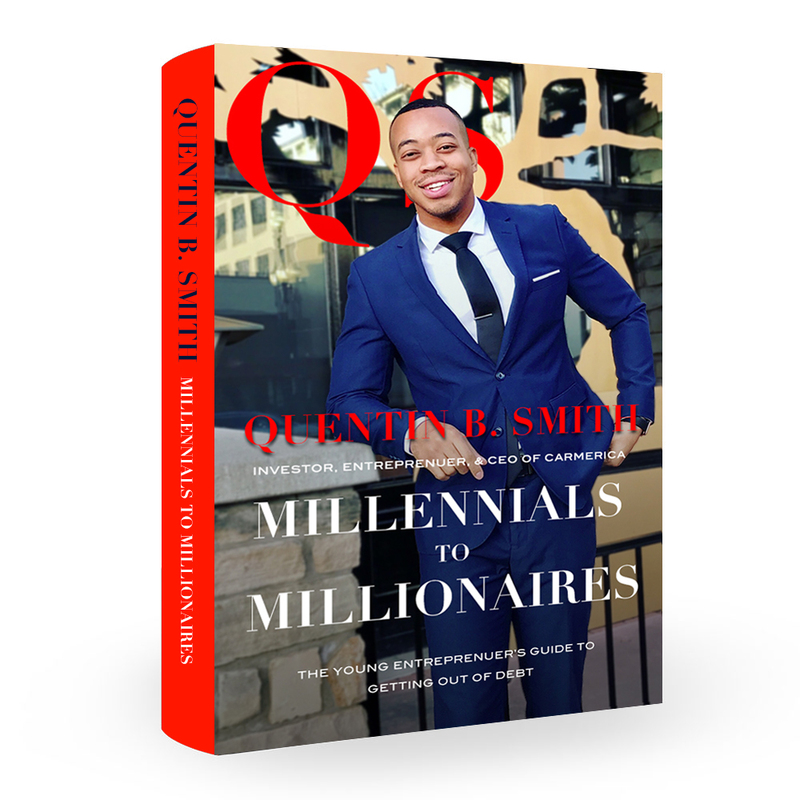 Try this one out if you are into or getting into the stock market. 4. 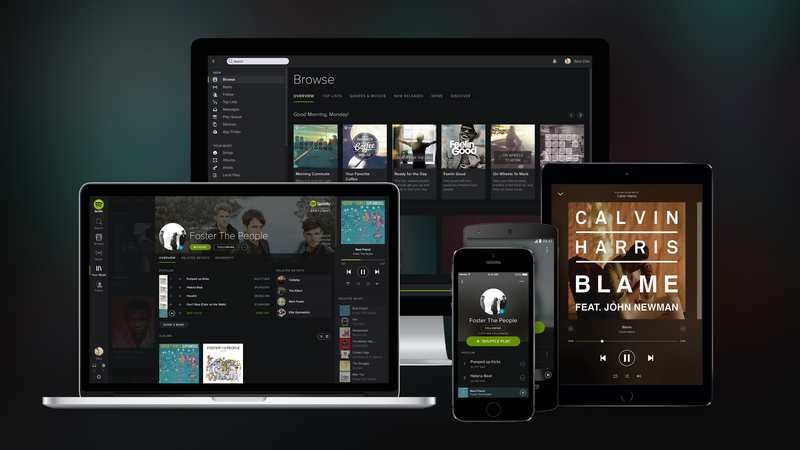 Spotify Music – Playlists for working, running, sharing. This is hands-down the best music app out there. It works on all devices, Apple or Android, and syncs flawlessly. I really needed this as I had two iPhones, a MacBook, and a iMac at one point and I just wanted my music to be synced whenever I liked a song. It’s dope. The app is free, but I do encourage upgrading to the premium version as soon as you can. The coolest thing about it is that you can share songs amongst your Facebook friends easily. And if you decide to share a song with the world, anyone can click the link and the music will play without them haven’t to leave that app. 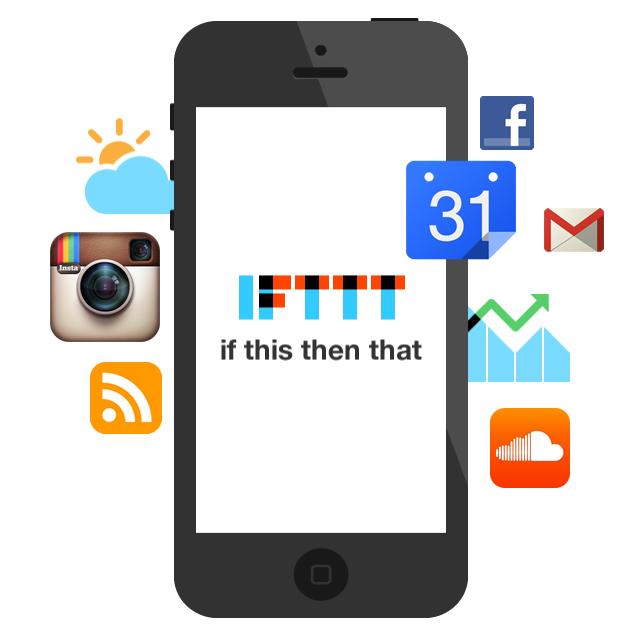 IFTTT stands for “If this, then that”. It’s dope because you can set it up to have your apps talk to each other. I know these few apps will change your life. Let me know if I missed one, and let me know if you use any of these in the comments below.